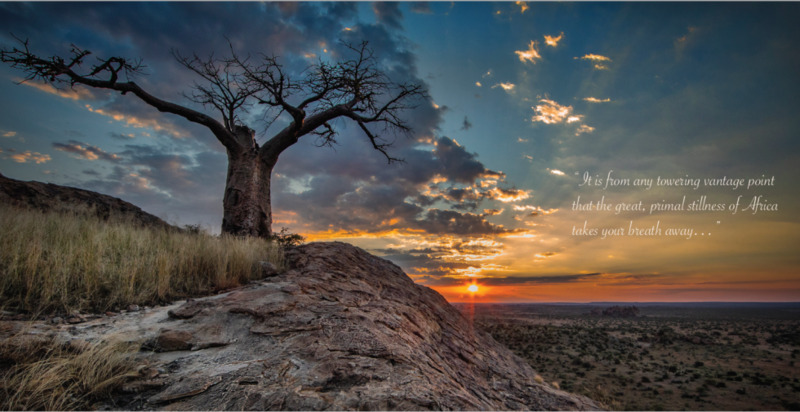 Photographers are visiting Mashatu for its esteemed photographic opportunities and awards which emanate from this Baobab-studded landscape. Mashatu wishes to congratulate Skye Meaker who was awarded Young Wildlife Photographer of the Year 2018 at the Natural History Museum in London for a photograph that he took while at Mashatu. Skye is a young South African photographer whose image beat over 45000 other entries from 95 countries. His portrait of a female leopard about to have her afternoon siesta is aptly titled ‘Lounging Leopard’ and can be viewed on the Natural History Museum website. Congratulations Skye and we are keeping our eyes open for many more awards in the future. And finally, Mashatu has a brand-new brochure. 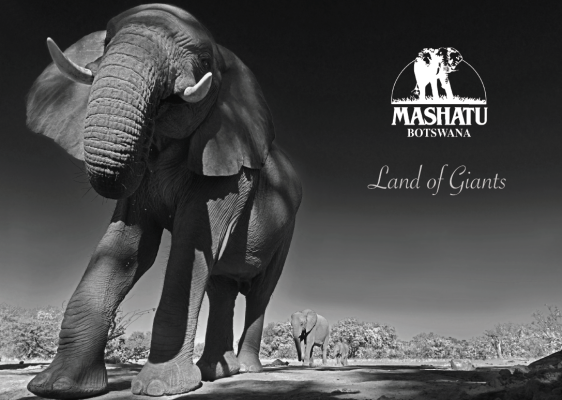 The brochure aims to showcase the ‘action’ experienced at Mashatu, from the adventure activities to the actual sightings. Your heart will always beat just that little bit faster when visiting Mashatu; an adrenaline safari destination. A special thanks to each of the professional photographers who so generously gave Mashatu permission to use their images. These include Kirsten Frost, Helmut Gries, Kevin Dooley, Bruce Varley, Karin Braby, Rodger Bowren, Eric Wagner, Mike Dexter, Trevor Kleyn and Bobby-Jo Clow.